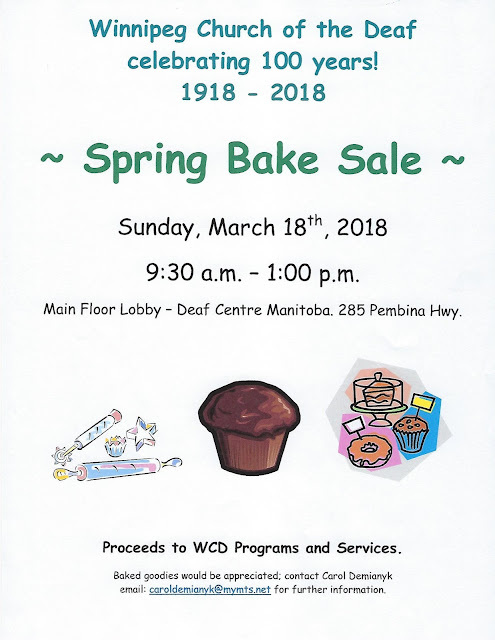 Communication Devices: Need the communication devices like wake-up alarm clock or strobe fire alarm, you can contact the Canadian Hearing Society (CHS) store with the phone number 1-866-518-0000 as someone will assist with your order. Please make sure you mention that you were referred by Deaf Centre Manitoba Inc (DCM Inc) as it is still partnership between DCM Inc and CHS. 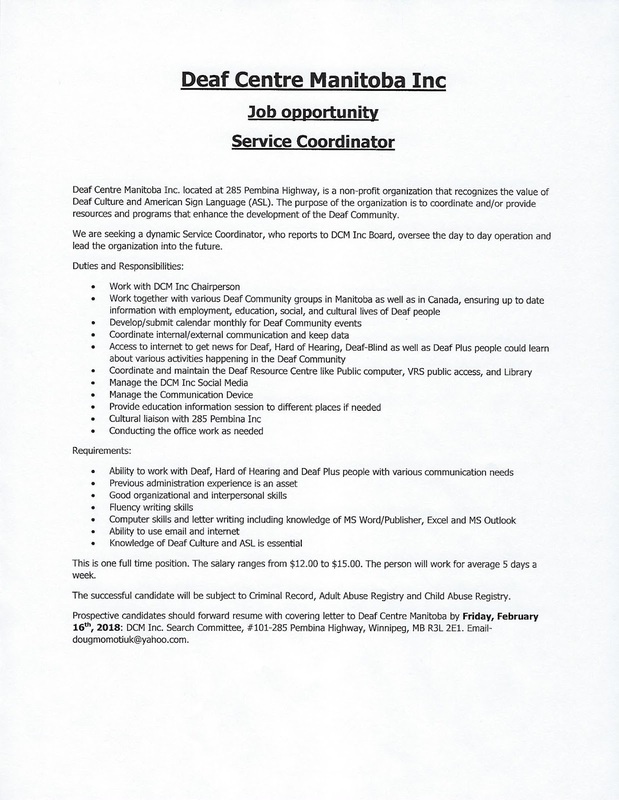 Interpreter: Please go to www.eccoe.ca and create an account first then you can book an interpreter. 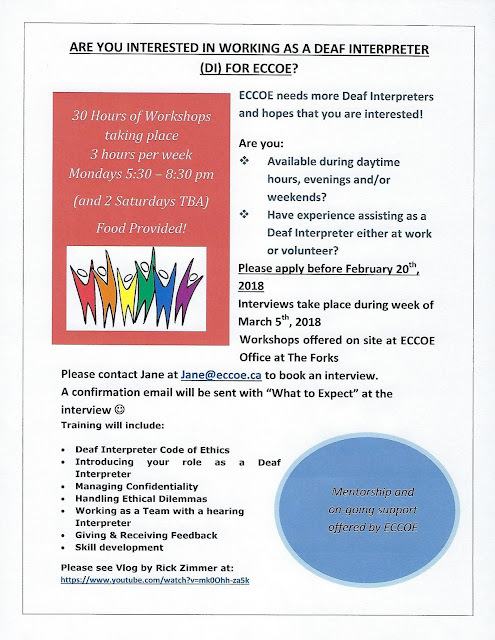 If you already have an account with ECCOE, please use this website to book an interpreter. If you do not have a computer access, please call Candy Badger the scheduler to book an interpreter by 204-926-3271. 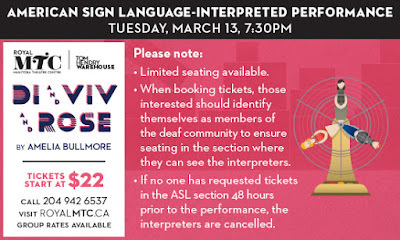 (If you need step by step instruction of how to book the interpreter on the website, please email deafmb@shawbiz.ca for the instruction). Public computer/Library: There are many public computers on Osborne street. Public Library is at Winnipeg Public Library on 251 Donald street. 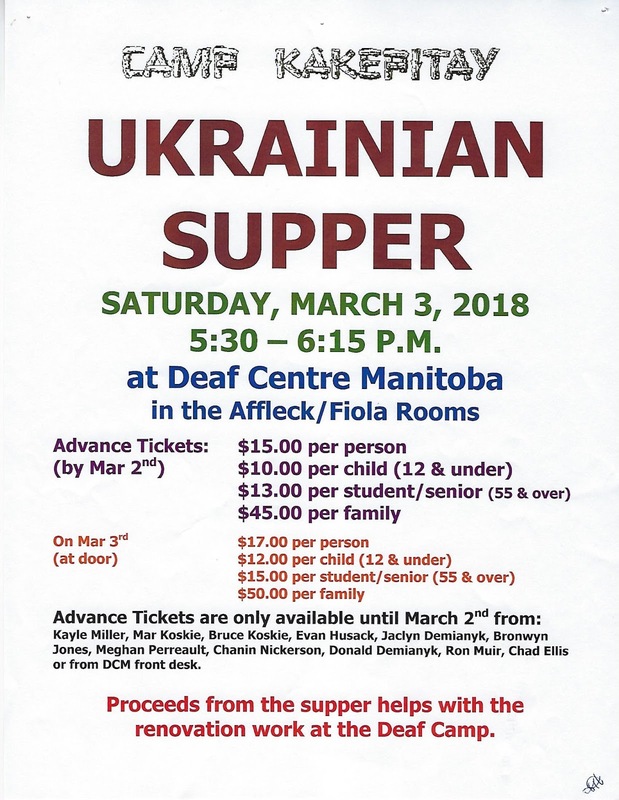 Book event/meeting at Deaf Centre Manitoba (DCM) building: Please call Krista Henry at the Front desk by 204-284-0802 or email krista.henry@bethania.ca. Tenant issues: Please see Ashley Derkacz, Tenant Resource Coordinator for any tenant issues as she is happy to assist you as she can. 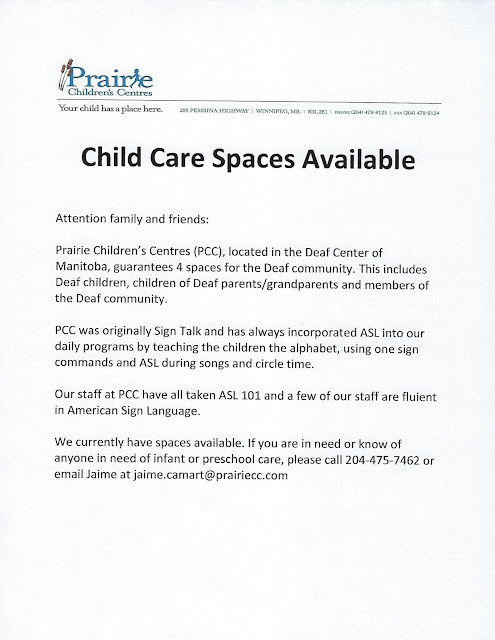 Deaf Centre Manitoba (DCM) building: Please see or email the building manager-Lydia Warketin any building issues. 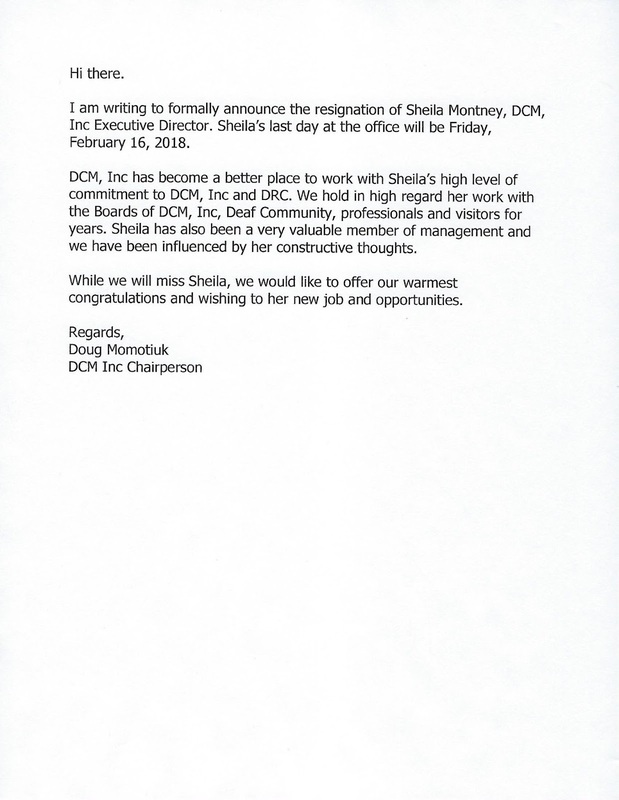 The email for the building manager is lydia.warketin@bethania.ca. She is happy to listen to any concern regarding the building. 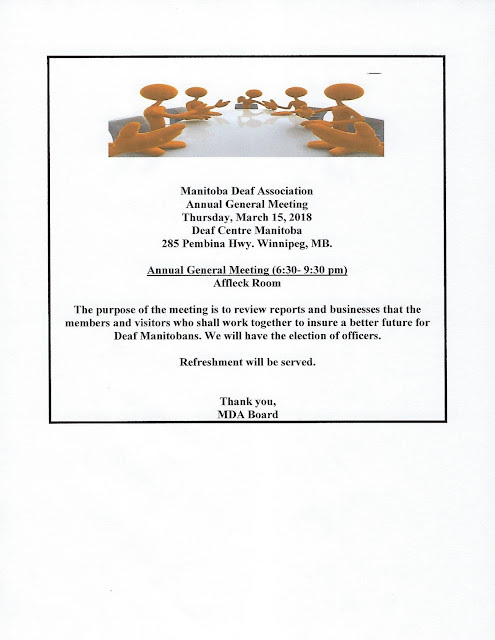 Deaf Centre Manitoba Inc (DCM Inc)/Deaf Resource Centre (DRC): Any concern regarding DCM Inc/DRC, please contact DCM Inc Chairperson-Doug Momotiuk. His email address is dougmomotiuk@yahoo.com. Looking for deaf/HOH individual to help me in a practical lab with physiotherapy students at the University of Manitoba, Bannatyne (downtown) Campus. 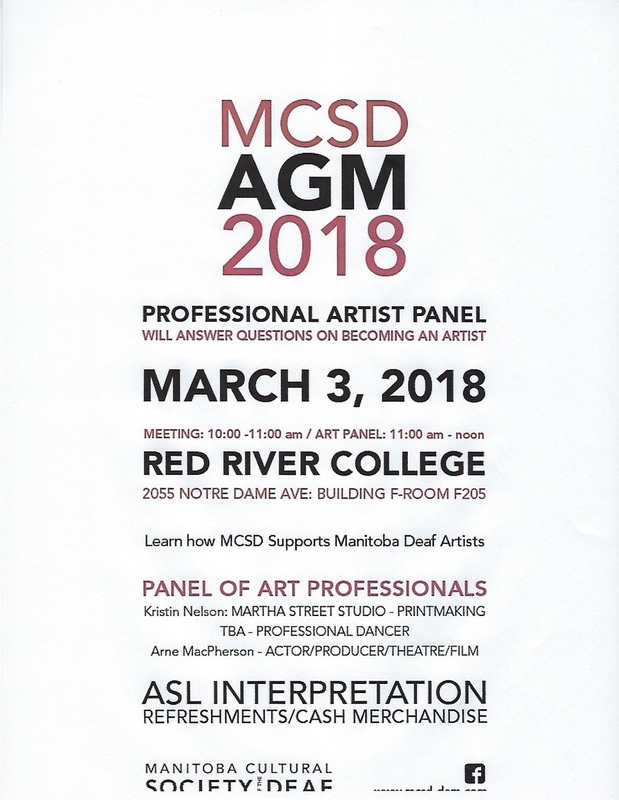 Accessibility Services at the U of M suggested I reach out to you as they are unable to help me this year. The task for the physiotherapy students is to teach a deaf/HOH individual balance exercises in standing through an ASL interpreter (we have someone for that role). 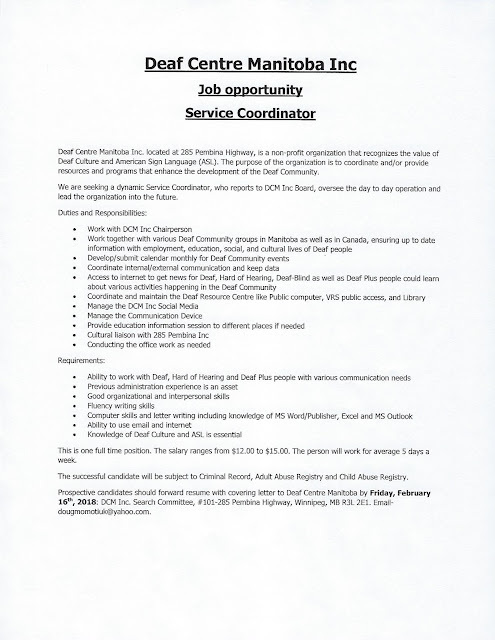 The deaf/HOH person’s job is to portray someone (preferably someone in their 20s or 30s) who has recently been diagnosed with MS and has some balance issues. They essentially have a short medical history to memorize and then do the exercises as instructed. Ten groups of 5 physiotherapy students each will rotate through the room every 15 mins. We are able to pay $15/hr for this two-hour activity scheduled for Thursday, February 22 from 1-3 pm (next Thursday!). 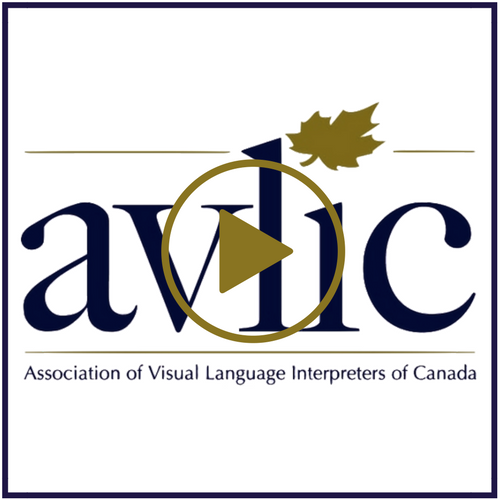 ASL Vlog by Rick Zimmer as ECCOE Board member- Community Public Relation- Deaf Interpreter Workshop! Please see Rick Zimmer- ECCOE Community Public Relation for the special announcement about Deaf Interpreter. 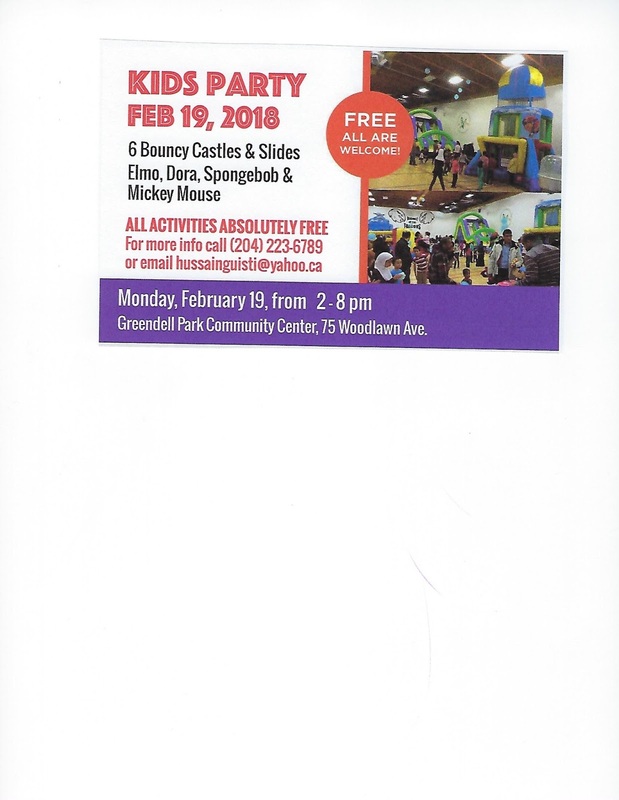 A poster will be posted on Monday with full details.